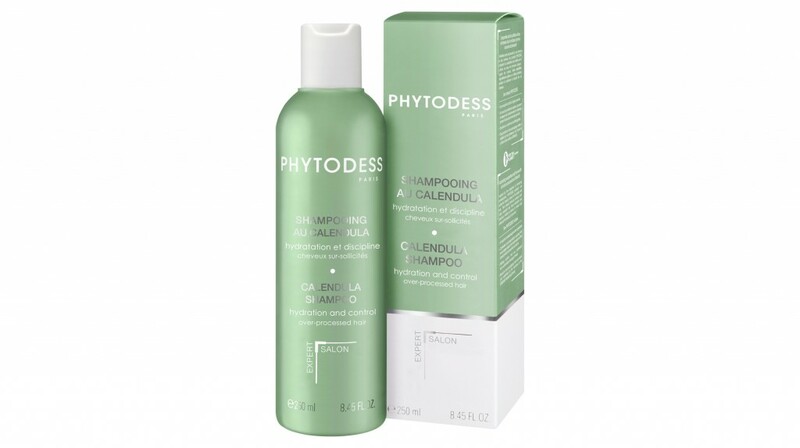 Formulated from cleansing agents of plant origin, PHYTODESS shampoos meet the specific needs of each hair type, while protecting the integrity of the hair fiber. ** Use test conducted on 21 women for 3 weeks – findings based on self-assessment. Apply to wet hair, gently lather, then rinse thoroughly. Follow with a PHYTODESS hair care product for lenghts and ends. Avoid all contact with eyes.